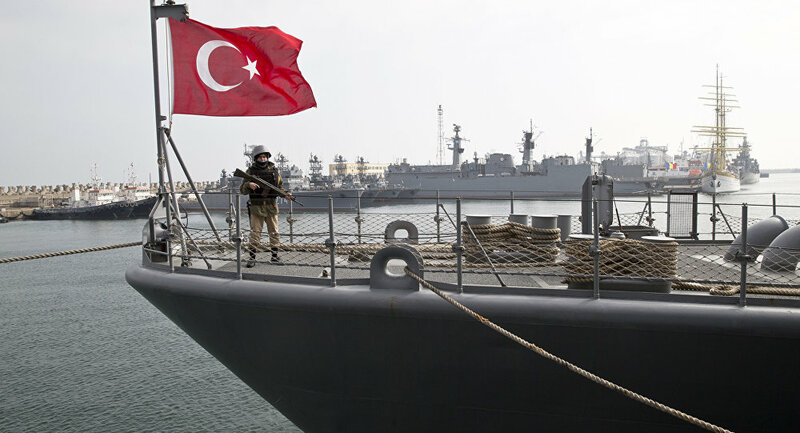 KIEV (Sputnik) — Turkey and Ukraine agreed on joining forces to strengthen security in the Black Sea, Ukraine's state-run defense concern Ukroboronprom said Thursday. "Ukraine and Turkey together will build the marine industry to enhance the safety and security in the Black Sea. This area will be one of the key aspects of cooperation between the two countries," the company’s statement said.